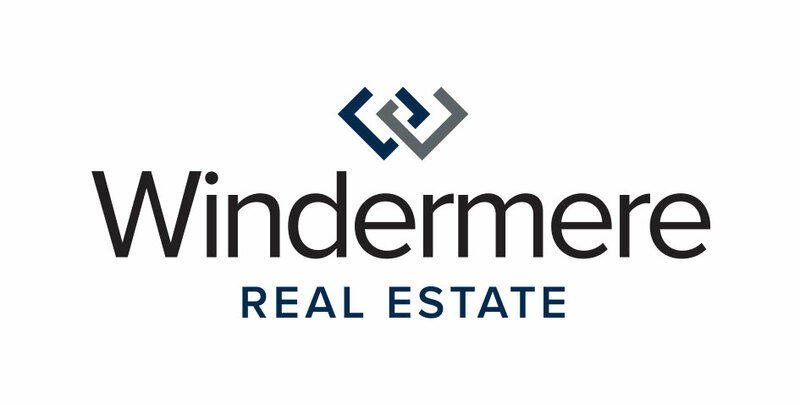 Over the next few days, we’ll be highlighting the organizations each Windermere Real Estate office on the Eastside will be partnering with on Friday, June 3 for Community Service Day. The brokers at Windermere Bellevue West will be helping out Evergreen Court in Bellevue this year for Community Service Day. Evergreen Court is a non-profit, independent and assisted senior living facility. They offer quality, full-service retirement living, with three meals a day, housekeeping, transportation and activities, plus assisted living services if health needs arise. Evergreen Court participates in the Washington State Affordable Housing Program and mainly serves seniors with a low to moderate income. The brokers of Windermere Bellevue West will be removing ivy and blackberries, washing windows, power washing, and painting. There will be plenty of outdoor work for them to cleanup and make the facility ready for summer! Make sure you check out Evergreen Court’s website for more information and find out how you can help!